The new Chinese team will include Sylar, Freeze, ASD, Hym, and InFlame. It was only a little while ago that Sylar took a break from Team Aster as well as professional Dota 2. However, approximately three weeks later, it looks like his break has ended. As announced today on Weibo, a Chinese social media platform, the renowned carry player is returning to competitive play, but as a Position 5 on a new Chinese team: Team Sirius. 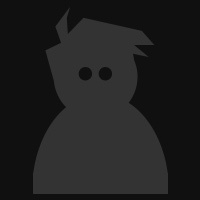 He will be joined by four other well known names: Freeze (now going by the handle Kamma), ASD, Hym, and InFlame. 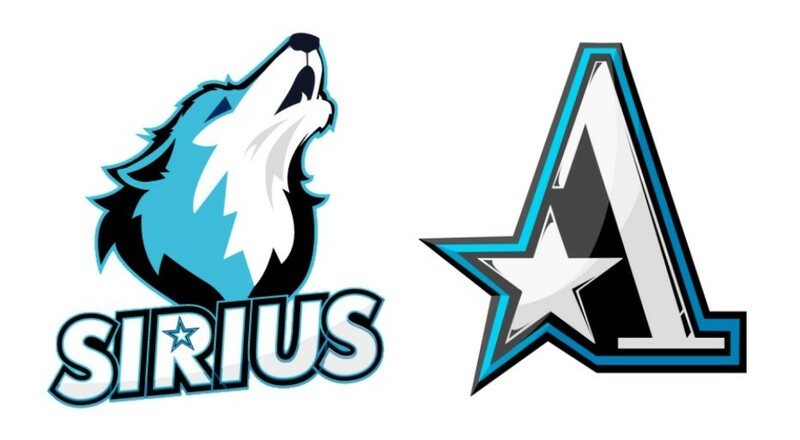 An interesting point of speculation is the similarities between both Team Aster and Team Sirius' logos. They both feature a similar colour palette, as well as a prominent star graphic. While there is no official word yet, it seems like the two may well be sister teams. Will Team Sirius perform better than Team Aster?